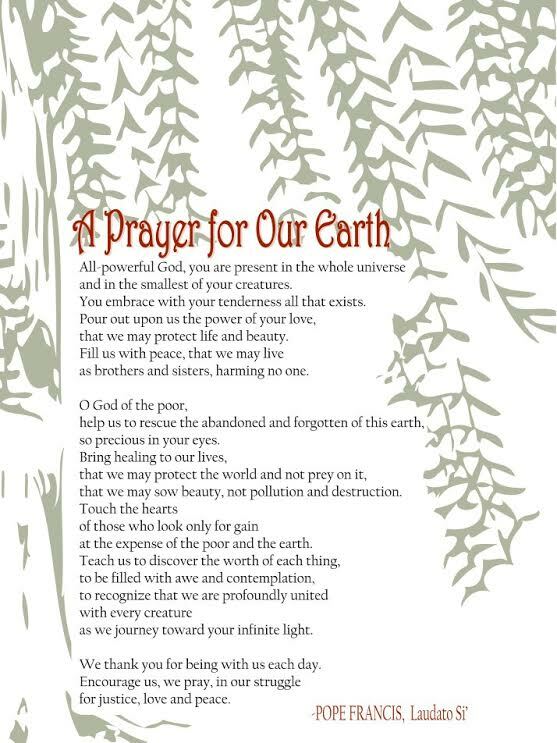 The Pope’s prayer on occasion of the launching of the encyclical letter Laudato Si’ on the care of our common home, Planet Earth. This entry was posted on Thursday, June 25th, 2015 at 10:15 pm and is filed under enċiklika LaudatoSi', talba għal din l-art. You can follow any responses to this entry through the RSS 2.0 feed. You can skip to the end and leave a response. Pinging is currently not allowed.